Student teams will be introduced to a method of capturing and interpreting data about local wildlife. Students will observe their surroundings and make connections between resources and animal populations. At the end of this lesson students will be able to make conclusions about their local environment using data gathered from a 3D printed camera trap and a smartphone. *3D models can be viewed when imported into your 3D printer design software. 3-5-ETS1-3 Plan and carry out fair tests in which variables are controlled and failure points are considered, to identify aspects of a model or prototype that can be improved. Have you ever seen any wild animals living around our community? Do you know if those animals have a big population or a small population in our area? Are they common or rare to see? Scientists like to study animals that live around towns and cities to see if they can live healthy lives around people. One of the best ways to tell if an animal species is doing well is by counting its numbers. These scientists use a technology called a camera trap to help look for animals. A camera trap is like a security camera. When the device senses movement from an animal walking by, it will take a picture. Scientists can make conclusions about animals they find in those images. What animals do you think you would see if you put up a camera trap around your house? Download the Camera Trap Phone Case Model STL file. Download the Camera Trap Stand Model STL file. Open your 3D printer design software. Start a new project and Import the Camera Trap Phone Case Model and the Camera Trap Stand Model. Optional: Scale and Rotate the models as needed. Optional: Apply printing supports as needed. Export and Open the project on your 3D printer. This may require a USB drive if your printer is not hooked up to your computer. Approximate about 12 hours of printing time for each Camera Trap Phone Case Model. Approximate about 12 hours of printing time for each Camera Trap Stand Model. Notes on Software: Teachers will be able to use a variety of software and applications for this lesson. We recommend searching for software using the following terms to help you choose the best fit for your class: Online Video Streaming Software, Time Lapse Photography Application, Motion Sensitive Applications, Video Recorder. Notes on Camera Trap Case: Make sure the location used for the camera trap activity is secure and dry. The Camera Trap Case is not waterproof. The Camera Trap Case is designed for large screen smartphones. This model can be resized in your 3D printer design software if needed. The Design It! stage is separated into two sections. In Part 1, the teacher will lead a class discussion giving students an opportunity to list various animal species they have seen in their local community. Students will select one animal from the class list and add details about the animal, including its diet and shelter preferences. In Part 2, the teacher will take the students outside to a location where animals are known to visit. Students will select a location to set up their camera trap. They will sketch their camera trap setup. Teacher will write the names of each animal on the board. Students will choose one of the animals from the board and will sketch the animal and list what resources would attract that animal. Teacher will take the class outside to a location where animals often visit. Student groups will search for the best location for their camera trap, looking for animal resources. Students will set up their camera trap and recording software, with assistance from the teacher. The Test It! stage is separated into two sections. In Part 1, students will review the footage taken from the camera trap. Students will record and number the wildlife they observed and what animal behaviors they witnessed. 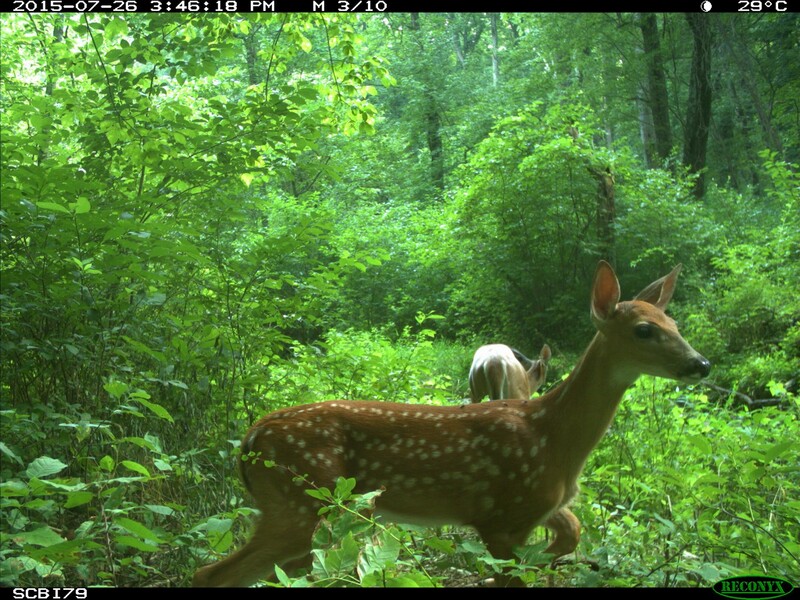 In Part 2, students will make conclusions about the camera trap location and why it attracts certain types of animals. Students will collect their camera trap and smartphone. With teacher assistance, students will download and review the images taken with the camera trap. Students will list the names of the animals seen in their footage, along with details of animal behaviors. Students will share results of their Part 1 activity with the class. Teacher will list on the board the animals seen by the class. Students will complete Part 2, and list conclusions they have developed about the camera trap location. Students will share their conclusions with the class. 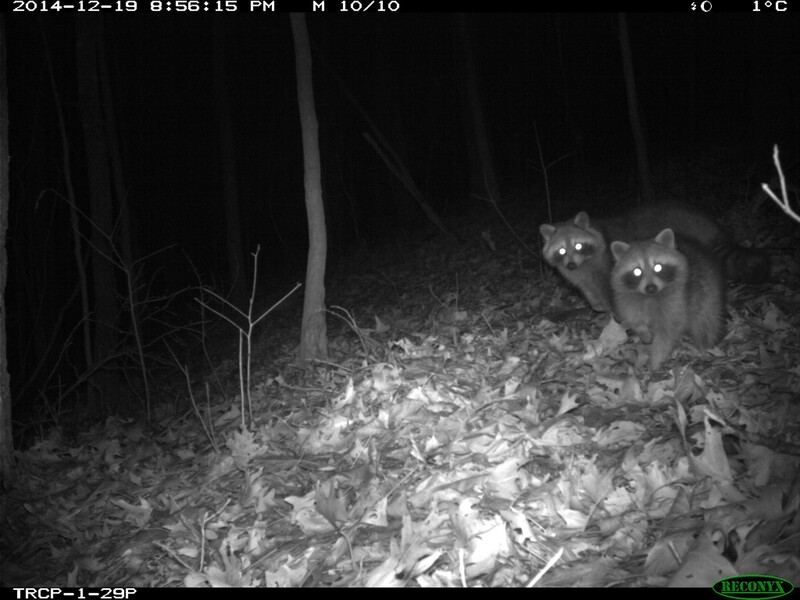 What can camera traps tell us about animal populations? How can technology help us study animals? What are the important resources animals need to live in the area?